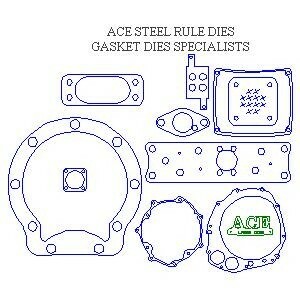 Ace Steel Rule Dies Specializes in Gasket Cutting Dies. Our equipment is specifically designed for high tolerance steel rule dies required in gasket cutting dies manufacturing. Our focus on this industry allows us to offer extremely intricate dies at the lowest prices in the Country! We are knowledgeable about the materials our customers cut and create our dies to cut them properly. For over 57 years we have been producing custom gasket dies for customers around the World. 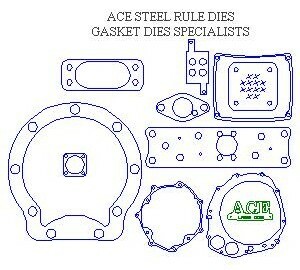 We are The Gasket Cutting Dies Specialists!